Ride-sharing service Uber has announced that it will be pausing operations in Trinidad and Tobago. In correspondence to its users, Uber says it has made “multiple efforts to create a significant change in the country in regards to mobility and opportunities for entrepreneurship”. It goes on to say that it believes that “at this time…there is a lack of a proper environment for innovation and technology to thrive in Trinidad and Tobago”. 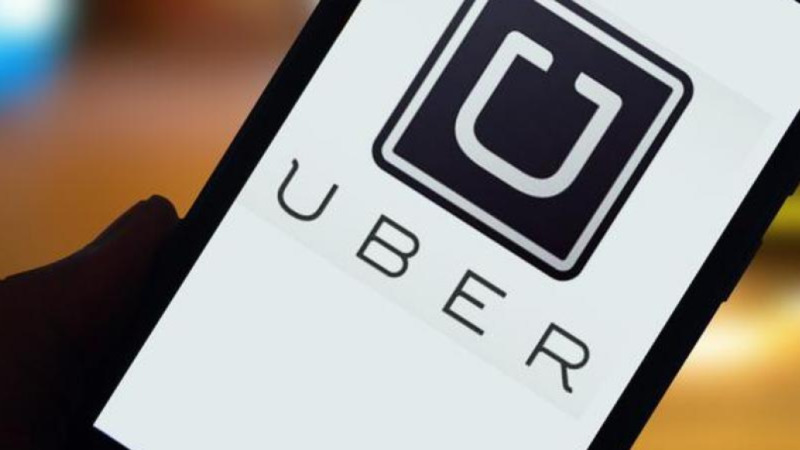 Julie Robinson, Uber’s spokesperson, said in response to Loop TT, “As a last resource, we have decided to pause our services in Trinidad and Tobago strictly related to economic and business reasons. We already notified this decision to drivers and users, as we let them know what will be our next step. 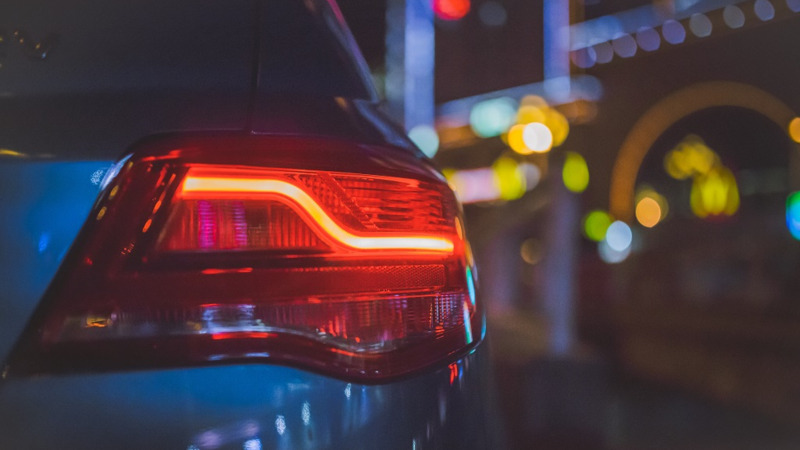 Despite the circumstances, we are very grateful for the support we have received since the day we launched the platform in Trinidad and Tobago.” Uber launched in Trinidad and Tobago January of 2017. In the country, Uber had over 500 drivers and 7,000 active users in the platform. According to the correspondence sent, the app will close its services to Trinidad and Tobago at 11:59 am on Wednesday 30 May. The announcement follows the murder of Uber driver Christopher Mohammed earlier this month and subsequent reports from other drivers who also became victims of crime while on the job. The company issued a statement that it would be reviewing its security measures following Mohammed's murder.